Commencing principle photography on 17 February in Mallorca. 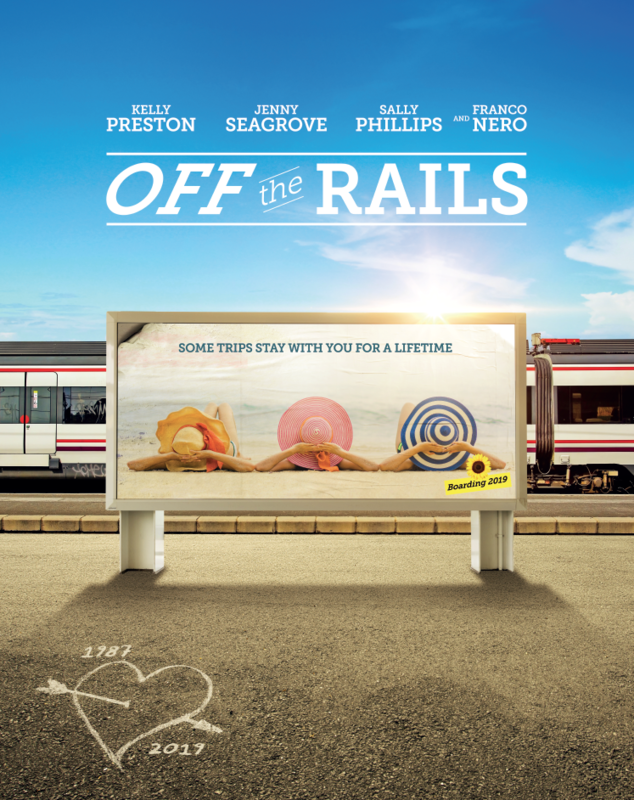 OFF THE RAILS, a comedy-drama starring Kelly Preston, Jenny Seagrove, Sally Phillips with Ben Miller and Franco Nero, will begin principal photography on 17 February in Mallorca, Barcelona, and London. Elizabeth Dormer-Phillips (Fortitude) also stars in her feature film debut. The Film is produced by Bill Kenwright Films with Black Camel Pictures and Palma Pictures. 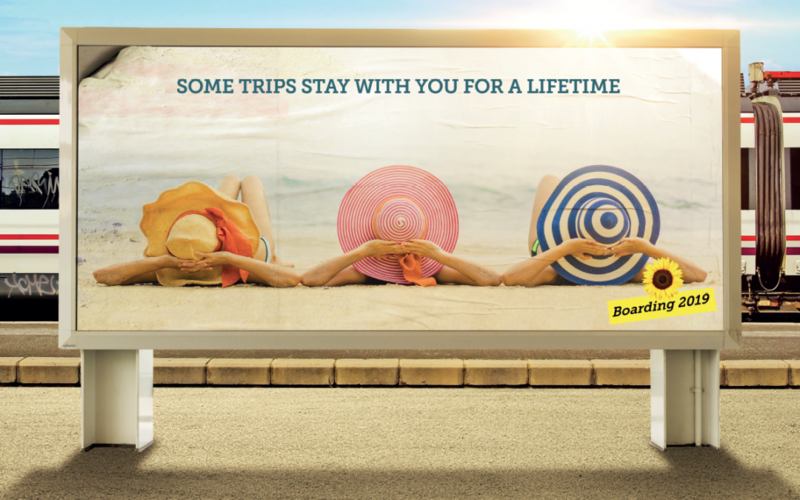 Metro International are representing the film for international sales, launched at EFM. Susanna White recently joined the journey as an executive producer and consultant.